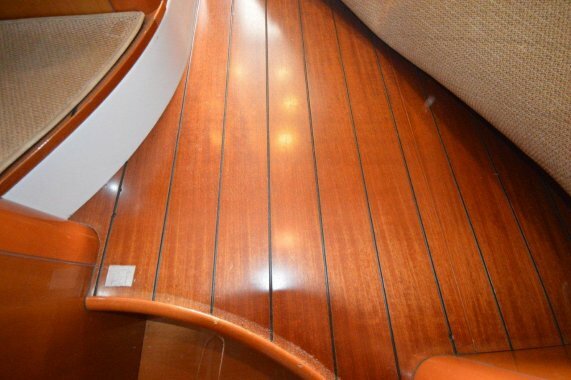 Well maintained versatile cruiser from the famous french boatyard. 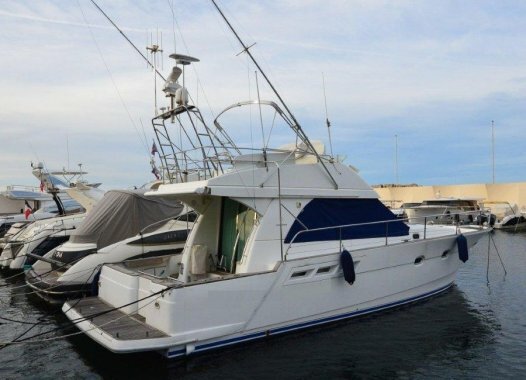 Ideal for family cruising or sport fishing.Equiped for big game fishing (including a high definition fishing echosounder), she is ready to go ! 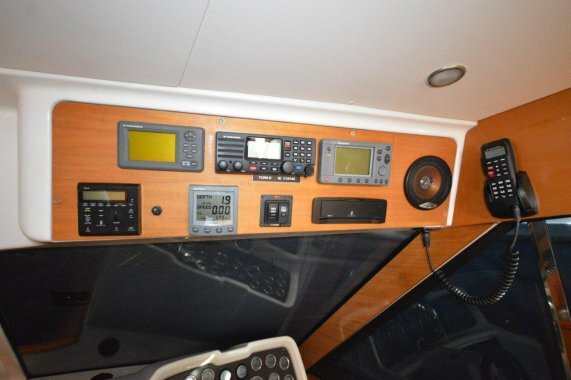 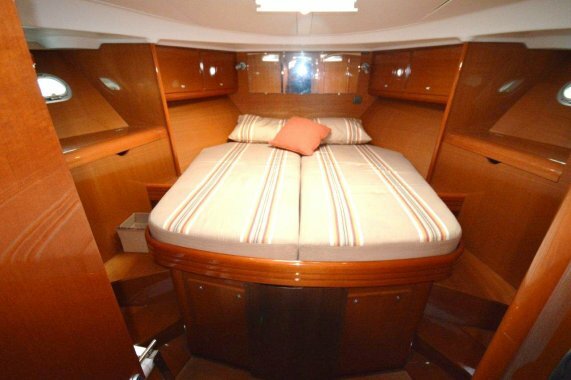 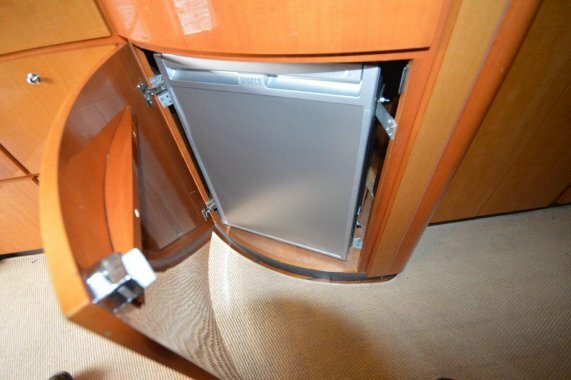 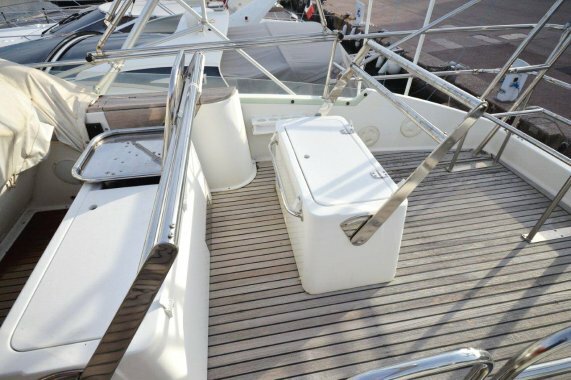 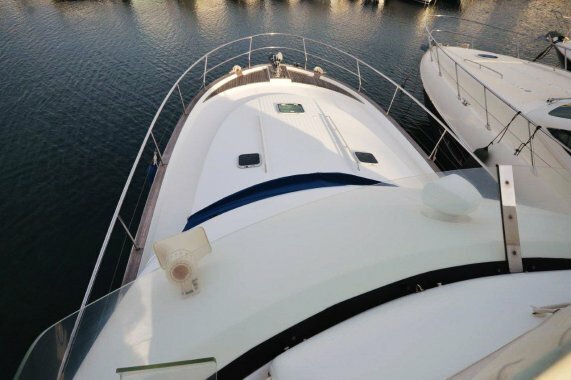 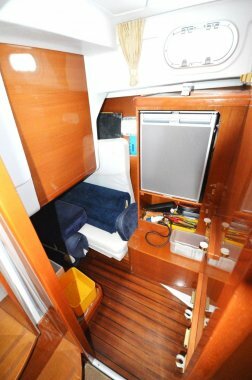 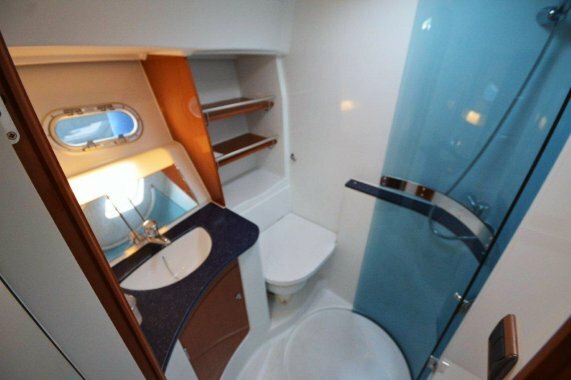 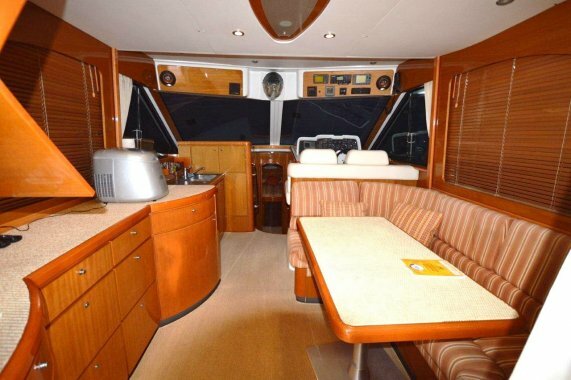 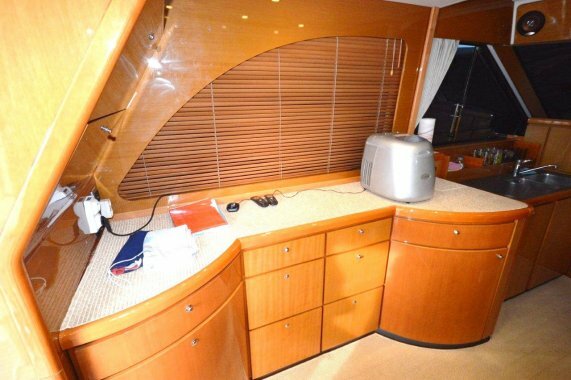 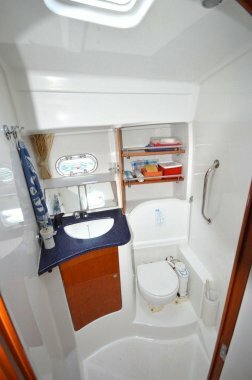 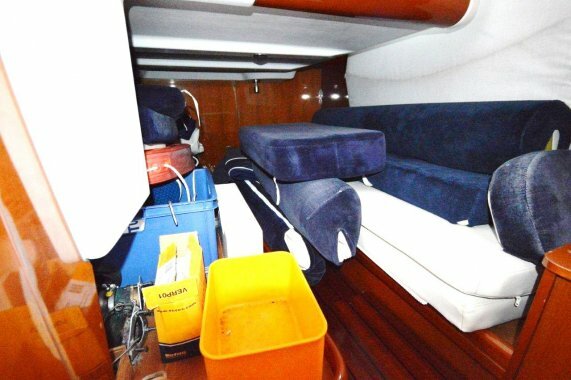 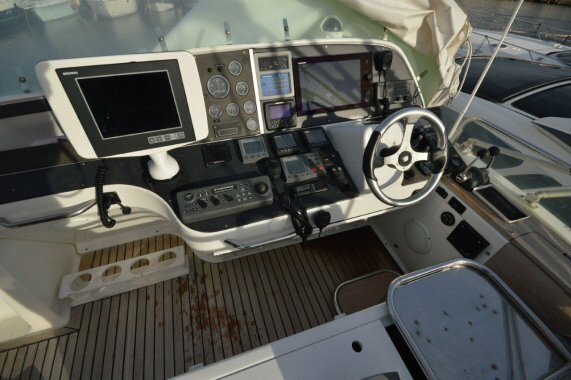 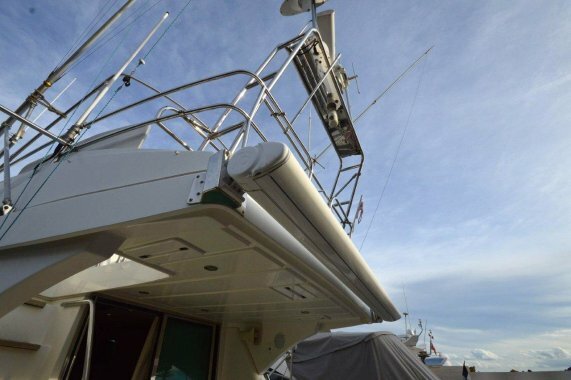 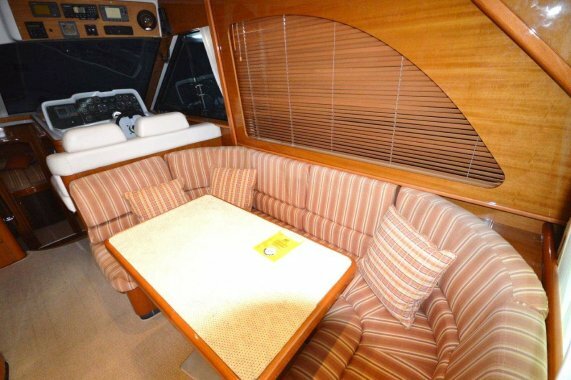 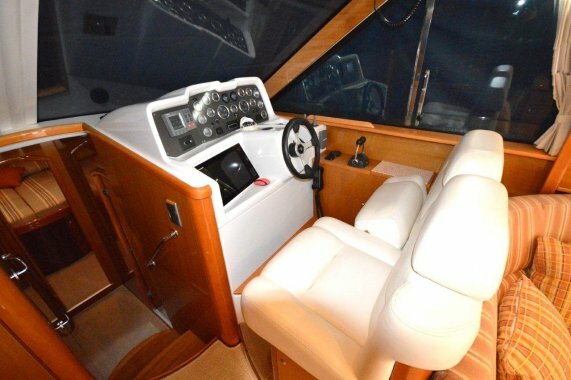 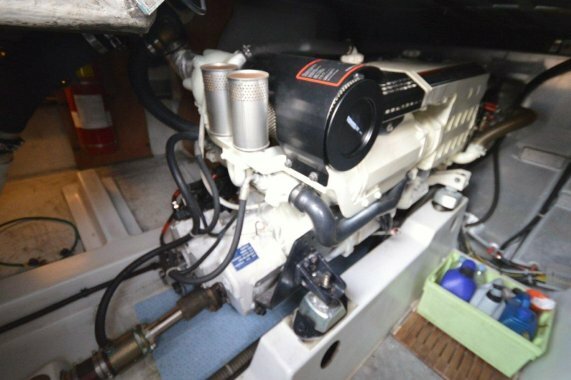 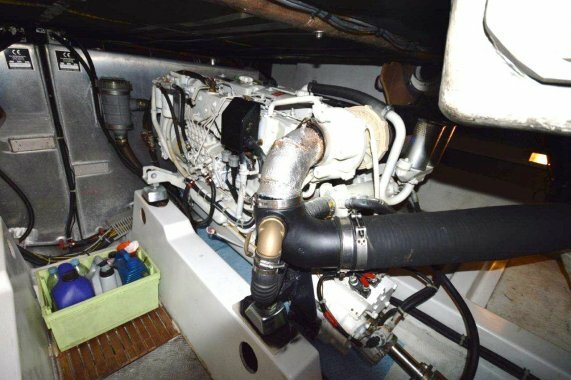 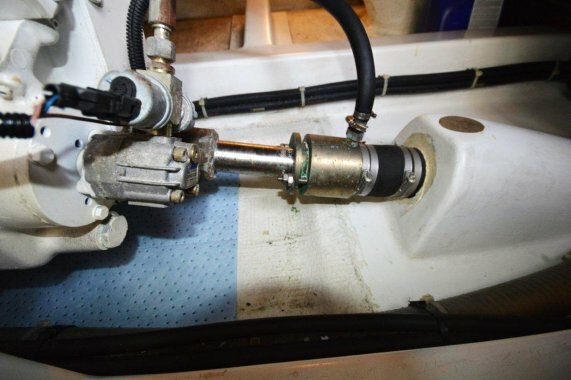 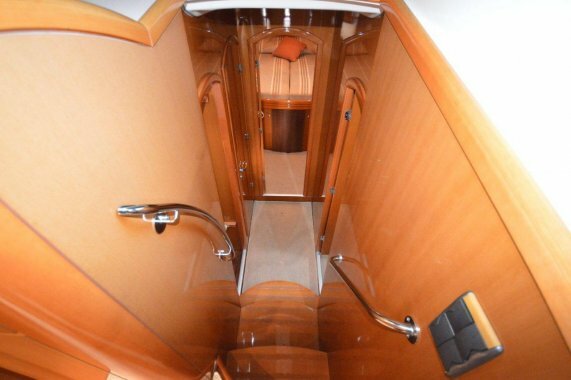 Beneteau Antares 13.80 for sale ! 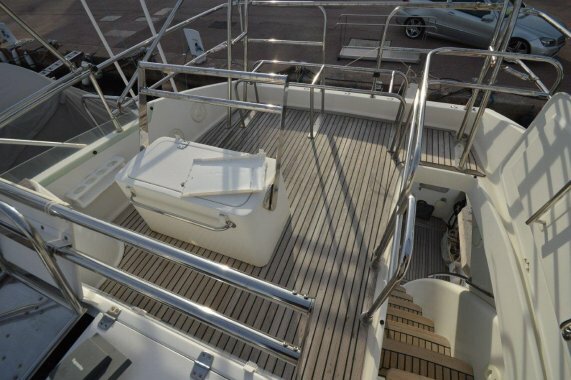 Well maintained versatile cruiser from the famous french boatyard. 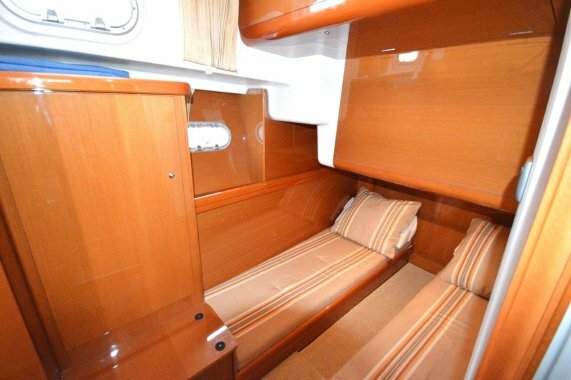 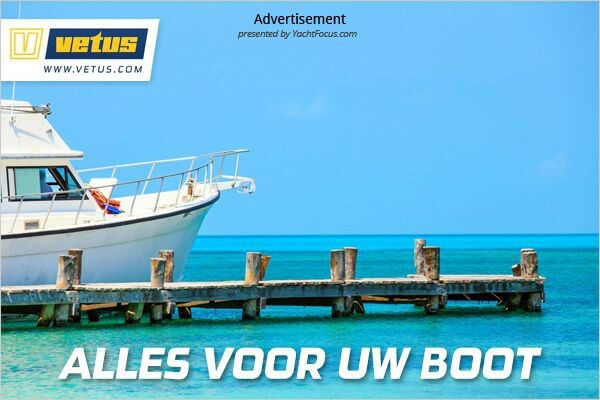 Ideal for family cruising or sport fishing. 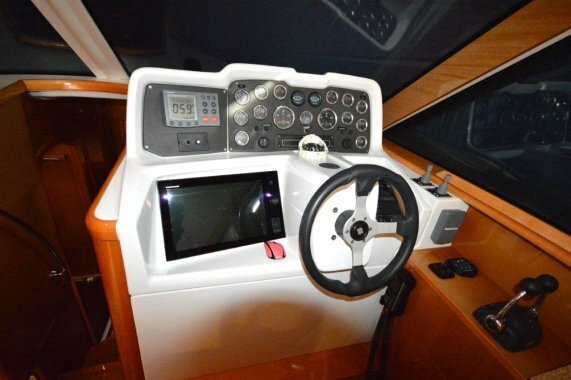 Extensive equipment for big game fishing, including high definition fishing colour sonar. 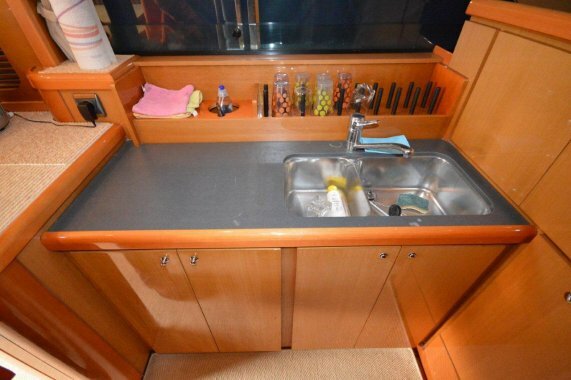 - Kitchen in the square, living room U large adjustable table.